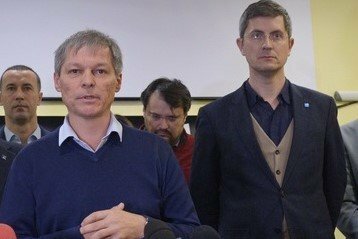 The lead of Save Romanian Union (USR), Dan Barna, has asked President Klaus Iohannis, in the name of the recently set up USR-PLUS Alliance, to start procedures to hold a referendum on Justice, following announcement that the former anti-corruption head Laura Codruta Kovesi has been summoned as a suspect by the section investigating magistrates. 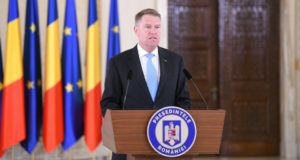 “USR-PLUS Alliance 2020 is asking president Iohannis to start the referendum on justice. It is the best moment for the Romanian society to have this debate (…) Nothing is random in subpoenaing Laura Codruta Kovesi. I don’t think there is any citizen of good faith in Romania who can imagine that this didn’t happen upon Liviu Dragnea’s direct order. Liviu Dragnea, Tăriceanu, Tudorel Toader are desperate for the potential appointment of Kovesi as European chief prosecutor would throw away all their poisonous rhetoric that they have been throwing at Romania for the past two years. Kovesi’s potential appointment would show all Romanians, the few ones who still believe in Dragnea, that all he’s doing in Romania is an abuse and all that he is telling Romania are filthy lies,” Barna said. 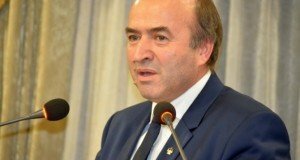 He added that the section for the magistrates’ investigation is “a militia built by Liviu Dragnea and that Kovesi is its victim”. 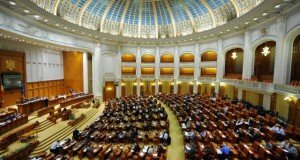 “The question for the referendum would be a very simple one: <Do you agree that criminally convicted people should be able to run for public offices in Romania?>”, the USR leader proposed.